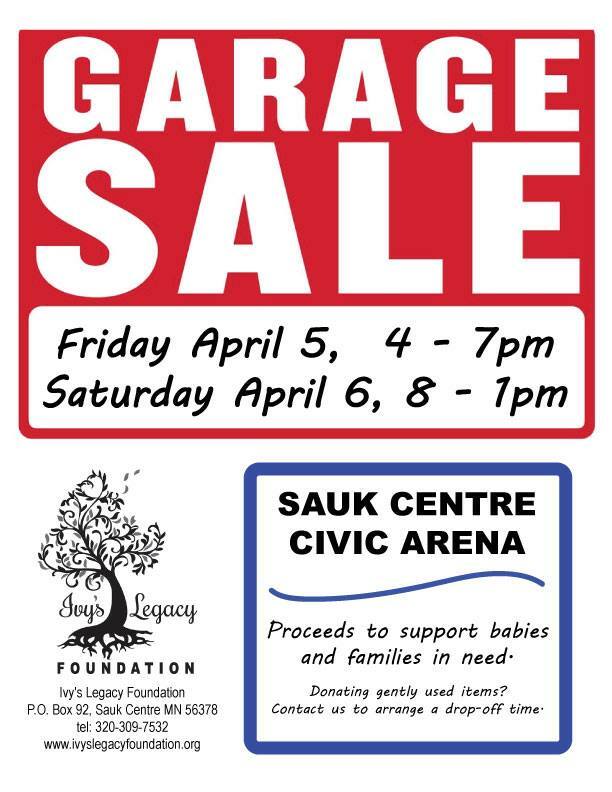 Come shop at the first Garage Sale of the season. This is one you won't want to miss! ** ​Ivy's Legacy Foundation is a non-profit organization dedicated to providing comfort and support to babies and families in need.